Microsoft launched Office 2019, the latest series of Microsoft’s standalone Office productivity suite on September 2018. According to Microsoft corporate vice president Jared Spataro, Office 2019 was created for commercial customers who work offline and are not ready to move to cloud-based Office. This new release has been compared to Office 365 which is the current alternative in the market. The comparison shows that Office 365 has better functionality than Office 2019, making customers prefer it over the 2019 alternative. Below are our top five reasons for choosing Office 365 rather than Office 2019. One advantage of office 365 over Office 2019 suite is that you will never have to worry about current versions of office. The Office 365 applications update automatically. As a result, you are assured of operating on the latest features and versions of office 365. Besides, it allows for security updates, bug fixes, and the addition of new tools whenever they arise. On the other hand, with Office 2019 you don’t get many changes. Apps are not cloud-connected, and you only get security updates but without updates on any major releases. 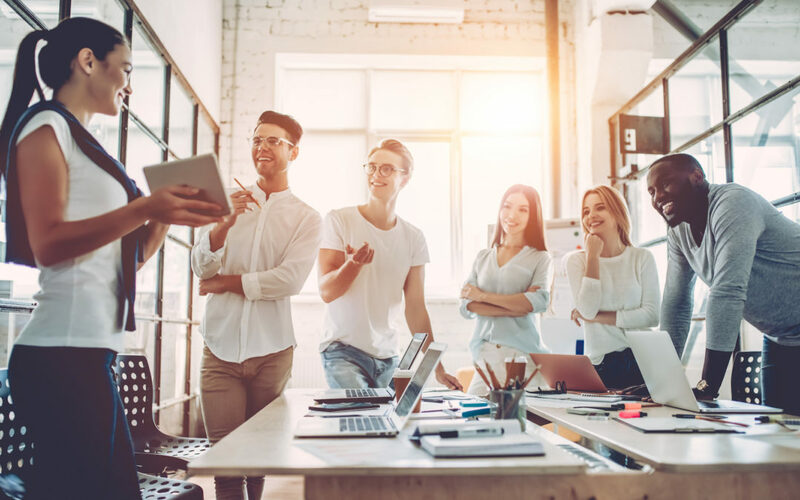 The features remain the same for Office 2019, and they lack advanced functionalities like the Al-powered capabilities. The capabilities that allow you to create impressive content with little effort. The Office 365 subscription provides 1 TB of OneDrive cloud storage for each user, and it allows as many as 6 users at a time. This feature makes it ideal for the storage of files for both individual and business of different size. There is also a 1 TB SharePoint for shared organisation storage. With the help of cloud-powered intranet, an organisation can create a document and securely save it in Office 365 for employees to see from their devices. And whenever a change is made on that document, the adjustments get updated across all employees’ devices. Unlike Office 365, the Office 2019 does not come with extra online storage. Therefore, it allows the sharing of files with external contacts only through an email attachment that makes it hard to track the final edited copy of an attachment in case of any adjustments. Microsoft office 365 has more Office applications compared to Office 2019. It has both mobile and web versions of Office apps which include up to date versions of Word, Excel, PowerPoint, OneNote, Outlook, Publisher, Access, and Skype for business. The Office 2019 on its part comes in two different packages. The first package Office Home and Student 2019 contains only few Office apps namely Word, Excel, and PowerPoint. The second package Office Home and Business 2019 has office apps like word, Excel, Outlook, PowerPoint and OneNote. Customers can use Office 365 suite on various devices including PC, tablet, or a smartphone. Besides, it is compatible with all devices that operate on Windows 7, Windows 8.1, Windows 10, and the three versions of macOS. With Office 2019, however, users can only use it on a single device either a PC or Mac. Worse still, the device must be running on Windows 10 or macOS. Microsoft offers technical support for Office 365 subscribers throughout their subscription at no additional cost. This support covers technical issues, billing and subscription problems. Office 2019 also offers support to customers though limited. Earlier versions had a standard support time of 5 years which could be extended for a further 5 years. Microsoft, however, has recently cut down the support time to a total of 7 years without further extension. The 2019 Office version comes with new, better, upgraded features than its predecessors Office 2016 and 2013. Subscribing to Office 365 is the best deal, however. It offers better support, allows installation across different devices and enables for automatic and quality updates that ensure you are always working with the best tools. At getNEXT we are committed to helping our customers safeguard their IT integrity and ensure their business continuity, focusing on business outcomes, not technology solutions alone. 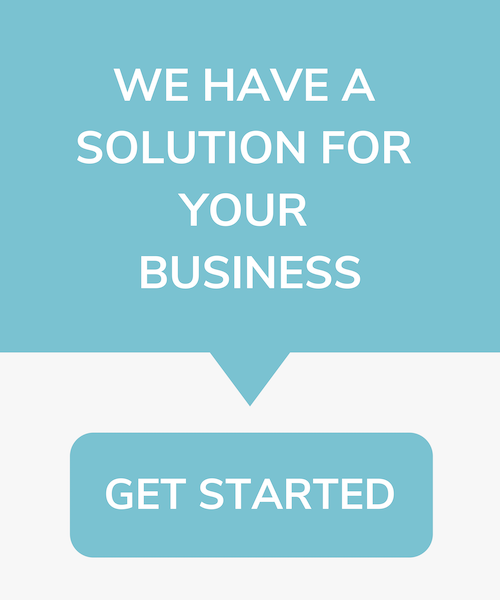 Get in touch today to see how we can help your business.